Be Easy is a Pop-Punk band from Warner Robins, Georgia. Since releasing their debut EP ‘It’s Going Well…”, Be Easy has played a number of shows and self released a music video for the track “Selflessness” in early 2012. 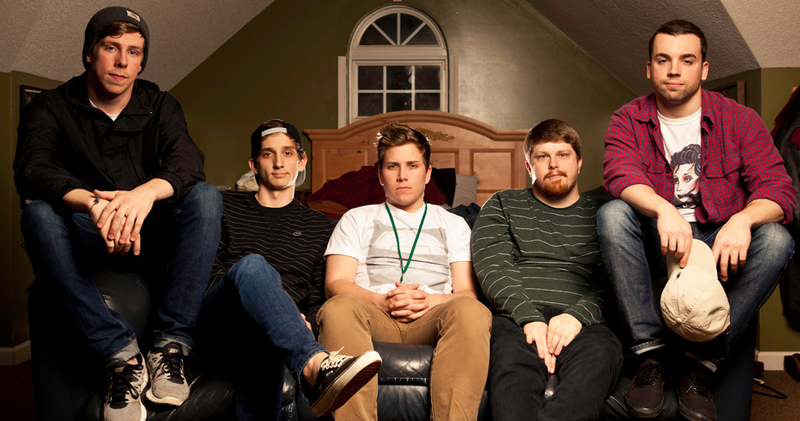 The band recently entered the studio in mid 2012 with producer Jesse Cannon (Transit, Man Overboard, Senses Fail) to record their debut full length. Information regarding the full length effort has yet to be released.